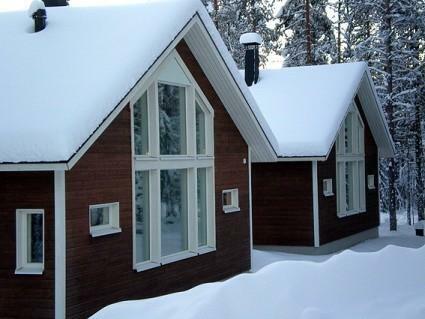 Separate wooden cottage located in the Sport Resort Ylläs area on Ylläsjärvi village, built 2007. 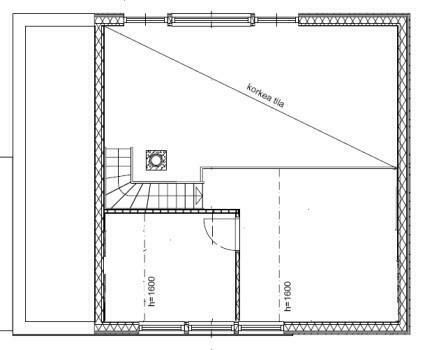 Downstairs: livingroom/kitchen, bedroom with two beds, utility room, washing room, electric sauna, two toilets and heated storage/maintenance room. Upstairs: bedroom with two beds and open loft space with 140 cm wide bed and 2 extra mattresses. 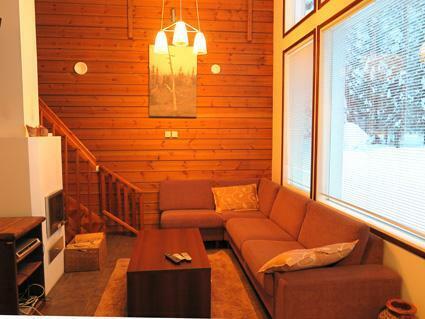 The cottage has broadband internet connection, complete air conditioning and is allergy friendly. 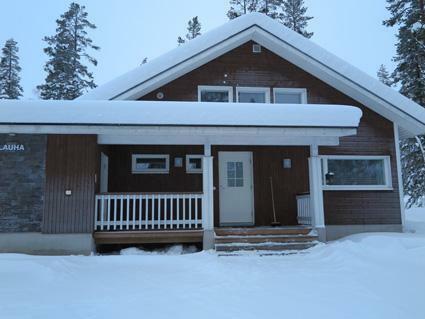 During weeks52-1 and 7-17 the prices include group ticket to the Hotel Ylläs Saaga spa (1 visit / max 6 persons). Valid only in 7 nights bookings. 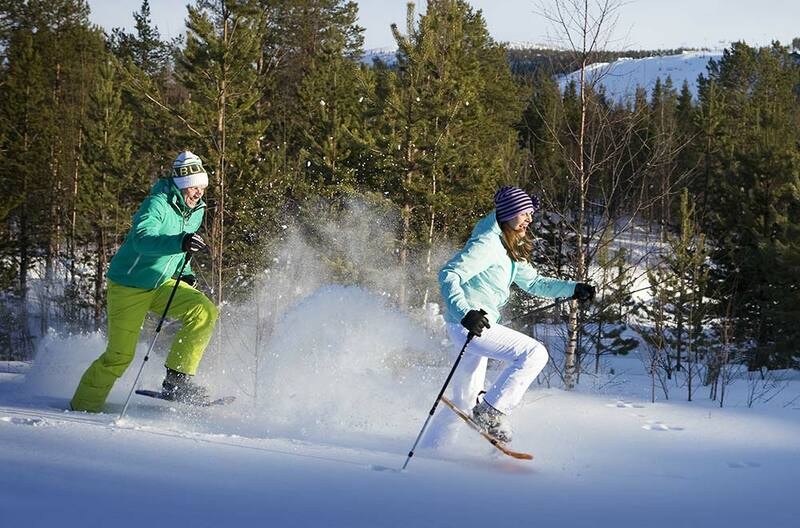 Ylläs area skiing tracks and snow mobile routes near. 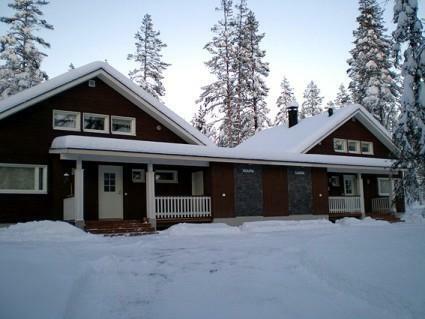 Lapland Hotel Saaga and Sport Resort Ylläs slopes and gondola lift only 800 m away along road. You can get to the hotel from the slopes. Grocery store Eelin Kauppa 4 km. No pets allowed. Prices include final cleaning, bed linen available for rent. In addition: broadband LAN/WLAN, dishwasher, table ware, car slot, CD-DVD-MP3-player, PS2 console ( no games).